There is a long process electricity needs to go through before it can reach your home. The distance it must travel is more than homeowners might think because it must go from the power plant, through their transformers and other various avenues, and it eventually finds its way into your home. All this electricity is moving so fast we don’t think twice about it, and it effortlessly flows through the wires. Electricity is able to do this through the abilities of the electrical panel. Licensed Orlando electricians at Strada Electricity emphasize how important the electrical panel is to the home because it has fail safes that prevent overheating or potential fires. With this in mind, it’s important to know some signs that can signal when you need an electrical panel upgrade. Homes that run on fuses aren’t always dangerous, they’re just more likely to cause a fire hazard because they are outdated. They can pose such a threat that some insurance agencies won’t even cover homes that use fuses. 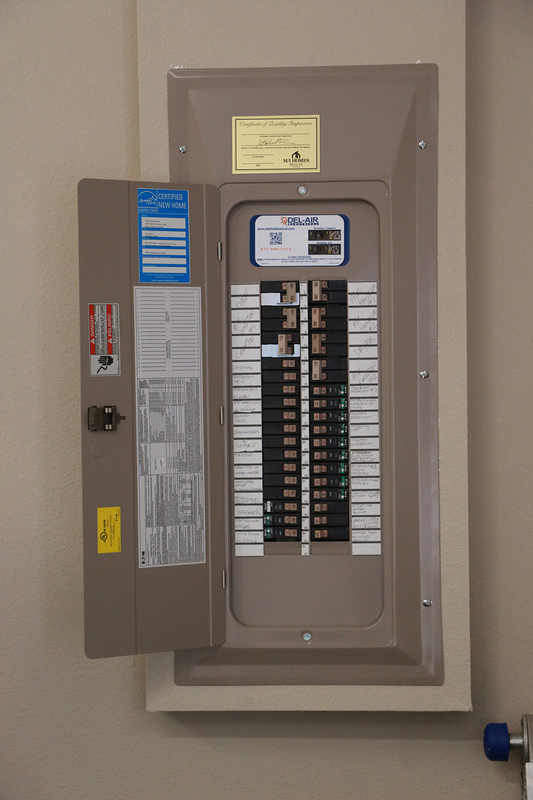 The solution is having a licensed Orlando electrician install an electrical panel. These panels have circuit breakers that, when tripped, can simply be reset. The upgrade provides convenience and peace of mind to homeowners. If you’ve noticed that your lights fade or dim from time to time, then it’s a sign of potential faulty wiring. Other signs you should be wary of are burning smells around electronics, small shocks, or blackened outlets. If you notice any of these issues, it’s wise to contact an electrical company and inquire about upgrading your electrical panel and wiring. Using power strips isn’t a bad thing nor does it mean you absolutely have a fire hazard. But, these electrical accessories should be used in moderation. Having too many plugged in throughout your home only increases the fire hazard potential. The more appliances you plug into them, the more electricity you’re running. In order to handle so much flowing electricity, you should consider upgrading your electrical panel. Strada Electric has the best licensed Orlando electricians and can handle all electrical panel upgrades for your home. If you’re unsure of whether you need an upgrade, don’t wait to ask. Call us today at 877-906-1113, and we’ll help you determine what options are best for you in regards to the safety of your family and home.